Mehmet al-Fasri is a wealthy and industrious man, always well groomed and clad in fine robes. 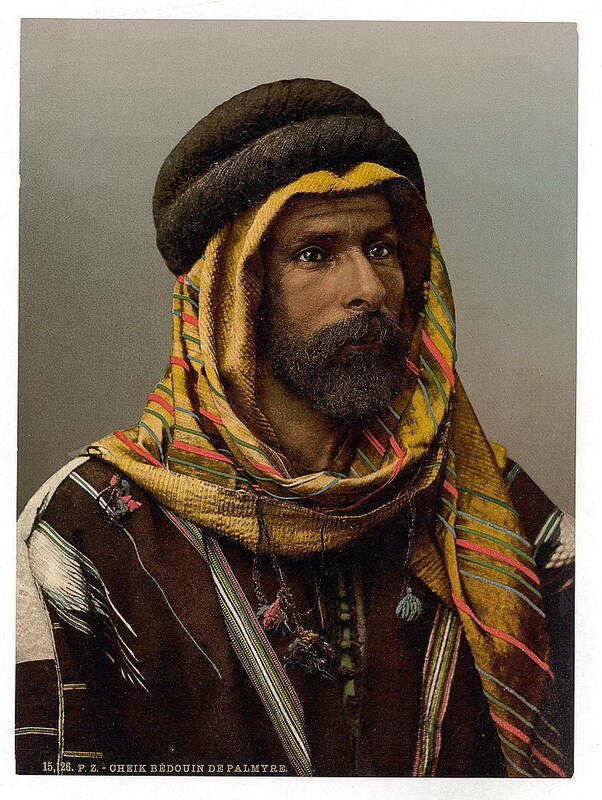 He has the deep eyes of someone who has lived life the to full and has many tales to tell, and he will usually be found in his caravanserai, The House of Mehmet where he runs the establishment with the help of his extended family, mainly cousins who have grown up with him in his earlier life in the desert. It is rumoured that Mehmet and his family were once bandits in the open desert and Mehmet himself will be the first to admit that his earlier life was strewn with error and misdirection and that not all of his past dealings have been reputable. In fact, he will freely admit that he did horrible things in the name of raw profit. He is better, now, but blood is still on his hands, and he accepts his fate until he can make good. Mehmet’s cousins are mostly young men, and all are quite polite, quiet and efficient. They make sure there is no trouble. At night, they watch over the animals and goods to make sure there is no pilfering or fights and during the day, they carry out their duties, seeing to customers and making sure that the inn’s staff are carrying out their duties quickly and efficiently. Mehmet does not have facilities for music and dance in his establishment but he has a keen interest in the arts, is a self confessed fan of the famous dancers, Zarhah al-Zaina, and has been to two concerts of The Oooze, buying them congratulatory drinks, and discussing with Arcael the many failings and virtues of the concept of a “lingering oder”. Mehmet was discovered to be the Assassin of the Cult of the Howling God. He was killed by Arcael and The Oooze.